The 2007-2011 Acura RDX is a must have upgrade! It reflash advances the ignition, alters the cam timing and optimizes the fuel, adding up to 20hp and 33ft/lbs of torque across the rev range. 10-20 Hp gain everywhere - 26 Hp at peak. Acura RDX ECU part numbers 37820-RWC-A55 through 37820-RWC-A74 (2007-2011). The increased rev limit only functions in Sportshift mode. The reflash will work safely with an exhaust system. Let me say I'm about 95% content with the purchase of the reflash. The shipping and purchase from this website was fast and trouble free. I got my reflash mailed out on monday and got it back by Wed. I live on the East Coast. The installation was pretty easy. Just plug it in and take it out for a spin while the ECU recalibrate. The take off is much noticeable. The turbo lag is still there but not quite obvious compared to stock. Like many other people's experience, the power is in the low end to midrange. After that, not much to brag about. Perhaps, my most disapointment is the MPG. The reflash has made it 1 - 2 mpg worse than before. I got 19 mpg before the reflash. Mind you I'm not the one who drives aggressively like pedal to the medal. I drive in auto mode 95% of the time. With the reflash, I'm average about 17-18 mpg even with being non aggressive. I'm using 93 octane in the car at all time. I think living in the stop and go traffic in Atlanta does not help my mpg but I'm planning on taking a road trip to TX this Christmas and will post my experience afterwards. Until then, if you are on the fence about the reflash. Just do it if you have the cash. I don't have an intake or header or exhaust. Everything else is stock as I don't plan on putting a ton of cash into this car. 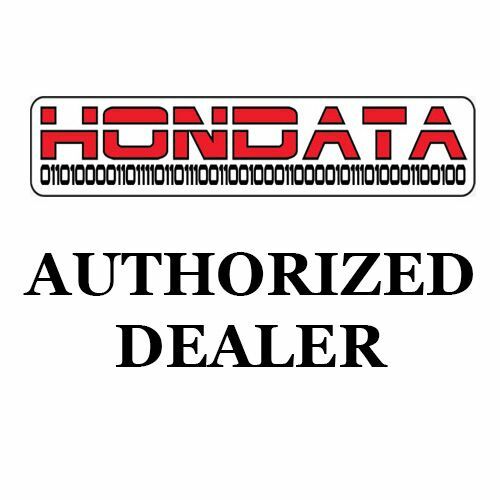 Best Bang for Buck 3rd time Hondata repeat customer in 3 different Acura. Never disappoint.